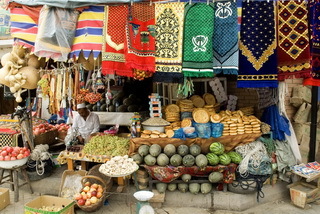 Once a world-class trade route and an ancient passage-way, the Silk Road is an international road of great significance where the cultures of East and West meet. 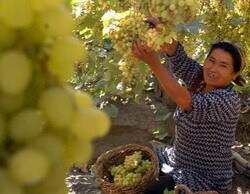 Stretching from Chang'an (today's Xian), through the Gobi deserts, lakes and grasslands, spectacular mountains, villages and bazaars, the Silk Road reaches its terminus by the Mediterranean. 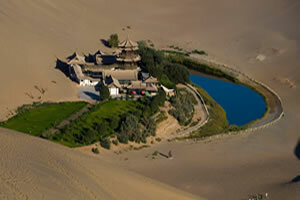 The Silk Road in China has over 4000 km in length, exceeds 50% of its total distance. 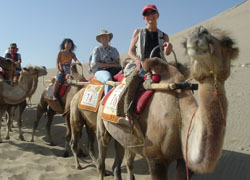 Splendid China Tours takes you to explore the Silk Road in China along the tracks of Marco Polo, to see the marvels of cultural ruins and unique architectures, and to meet the warm hospitable peoples in the Oasis. 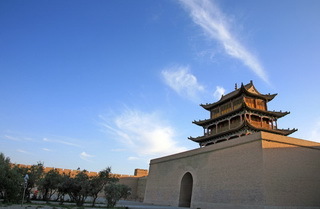 Features: Great Silk Road takes you from Xian, the starting point of the ancient trade route, traversing through the Hexi Corridor to visit desert oasis on the route, Lanzhou, Wuwei, Zhangye, Jiayuguan and Dunhuang before entry in Xinjiang. 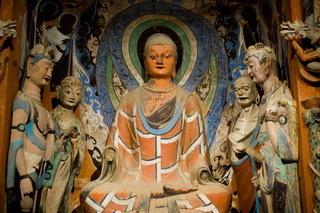 You will also walk on the far western end of the Great Wall of China and admire the grandeur of the Buddhist Labrang Monastery in Xiahe, part of Tibetan Amdo Culture Realm. 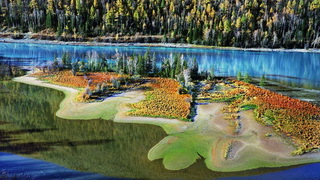 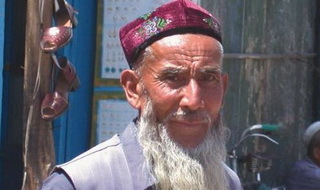 Features: This classic tour takes you to the most popular cities on the ancient China Silk Road in Xinjiang. 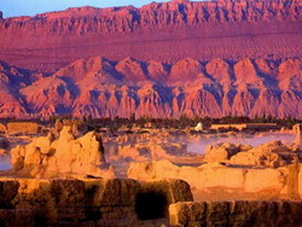 You will start the tour from Urumqi, visit Turfan before travel to Kashgar to explore ancient cultural and historical remains.